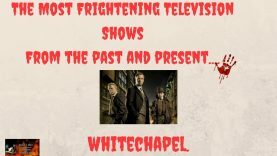 HomeMOVIE & TVThe Most Terrifying TV Shows From The Past And Present-Whitechapel. The Most Terrifying TV Shows From The Past And Present-Whitechapel. in this video, I review the dark and frightening British crime show, Whitechapel. A brilliant character driven drama that incorporates the legend of Jack The Ripper and other horrifying Britsh murders into a modern police shoe. 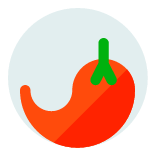 Eould you like a FREE ebook? Sign up for my official newsletter and recieve a free copy of my supernatural horror novella, Sharpshooter.